The first consequences of the trade war between the US and China. 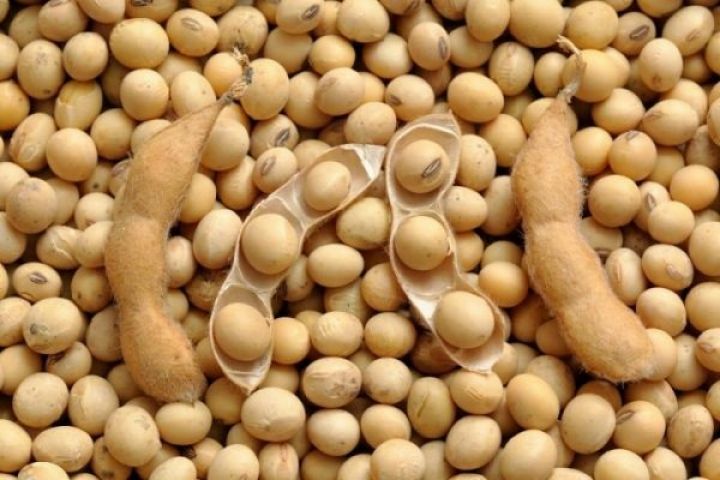 The Ministry of Agriculture of China reduced the forecast for soybean imports in the 2018/19 season to 93.85 million tonnes, down 1.8 million tonnes from the previous estimate. This indicator will be lower than the volume of purchases in the current season - 95.97 million tons. The decline in imports is expected against the backdrop of a rise in prices by which Kitai buys soybean in foreign markets in connection with the trade war with the United States.Representatives of the Ministry of Agriculture announces that recyclers prefer to replace expensive soybeans with cheaper alternative crops such as poultry, sunflower and peanuts, informs UkrAgroConsult.The estimate of domestic soybean consumption for the 2018/19 season was reduced to 109.23 million tonnes (-2.67 million tonnes in line with the previous forecast), which is still 1% higher than in the current season.For more information on trends in the production and export of oilseeds and vegetable oils, demand and supply bills, as well as price trends in the Black Sea region, read the weekly edition of the Oil of the Black Sea region from UkrAgroConsult.The prospects of trade in oil crops and oilseeds in the new 2018/19 season can be seen during the 6th International Conference "Black Sea Oil Trade-2018", which will take place on September 20, 2018 at the Hilton Hotel, Kiev. Organizer is a consulting agency "UkrAgroConsult".In 2017 the conference "Black Sea Oil Trade" gathered 250 delegates from 25 countries and 150 companies. The conference participants are producers and processors of oil crops, traders, enterprises for deep processing of vegetable oils, investment companies, banks, consulting, shipping, brokerage, insurance and survey companies.